The first vintage for Jacques Seyesses in 1968 after purchasing the initial 4.5 ha vineyard was a disaster – as one of the worst vintages of the decade, all the wines were sold off to negociants. 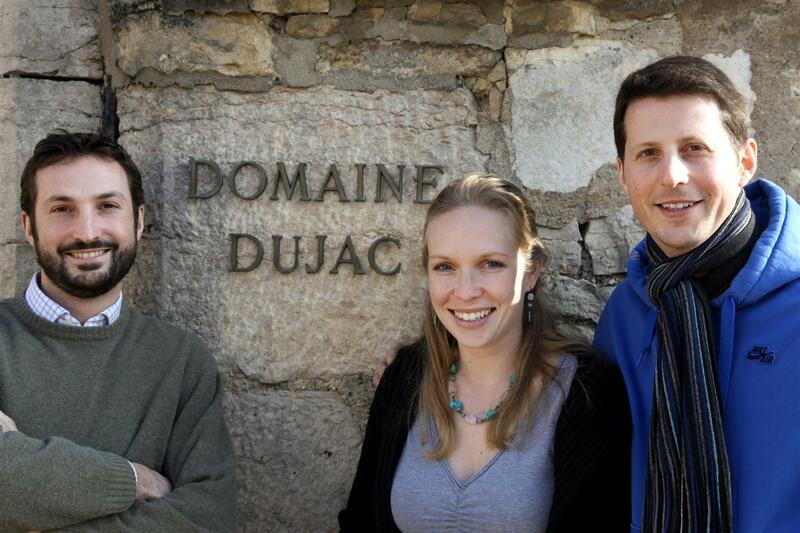 That was probably the most difficult time for Dujac, when they were just starting out, expanding their vineyard holdings and also moving away from chemical sprays and herbicides towards more natural farming. 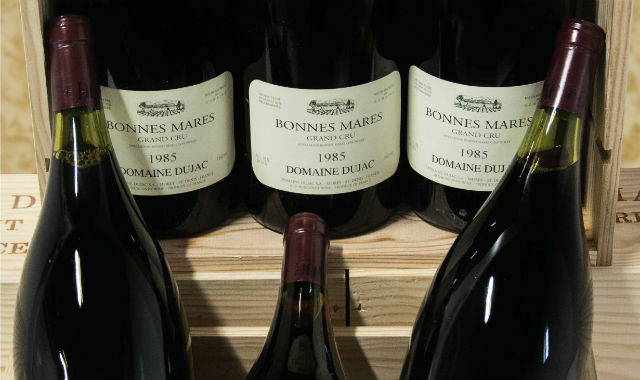 45 years on and the situation is very different – it is now one of the most respected and finest estates in Burgundy. The estate is now run by a very young team: Jeremy Seyesses in charge of winemaking, together with his wife Diana, a trained winemaker and graduate of University of California’s Davis. Jeremy’s brother Alec is also involved in the winery while his father now takes a back seat. The trio continues the tradition of making quality-focused, soulful wines that reflect and respect their terroir. While whole bunches are preferred, the estate is no longer so strict about using a percentage of de-stemmed grapes, it varies by vintage. Compared with some traditional producers, the percentage of new oak used at Dujac is fairly high – for the Grand Cru, 100% new oak is used while the 1er Crus get about 50% new oak. Even when the wines are tasted from barrel, there is very little taste of new oak. The wines are always beautifully perfumed with silky tannins and a refinement that comes from intelligent work in the vineyard. Their strong ties to the United States – Jeremy’s mother and wife are both American – means their wines are in high demand among American wine collectors, leaving too little for the rest of the world. Their land holdings apart from the seven Grand Crus include wonderful sites such as Beaux Monts, Les Combottes, and Malconsorts. Their village wines, especially the Morey Saint Denis, are terrific – easier to find and well worth seeking.